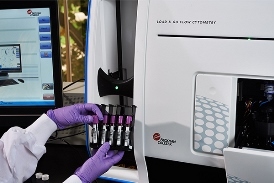 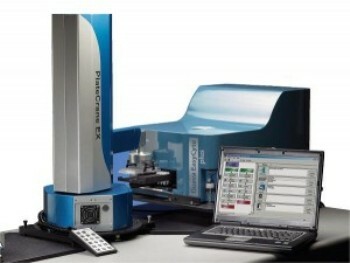 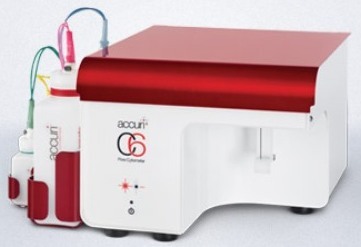 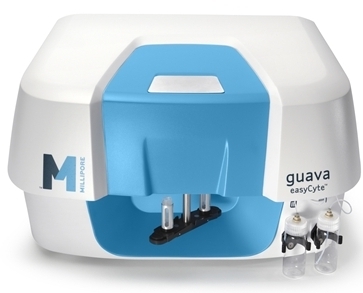 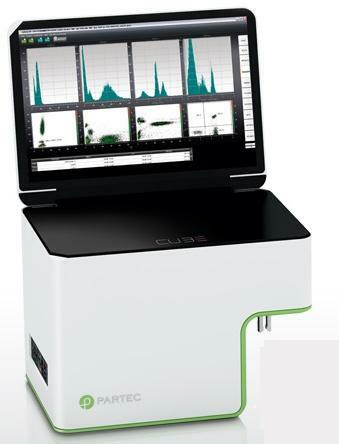 Flow cytometry systems are large units that can provide real-time analysis of thousands of cells every second. 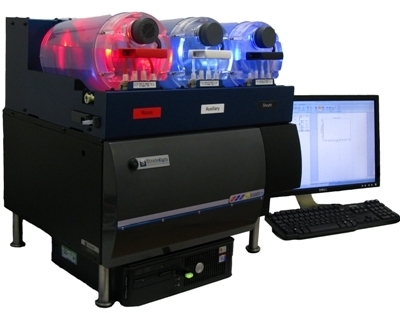 Cells are carried and aligned to pass through a light beam single file, then measured, detected and analysed using computer software computer. 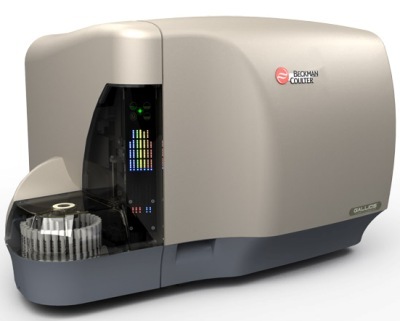 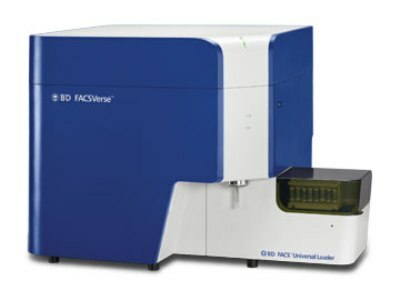 Modern instruments usually have multiple lasers and fluorescence detectors and some can even take digital images of individual cells, allowing for cell-signalling analysis. 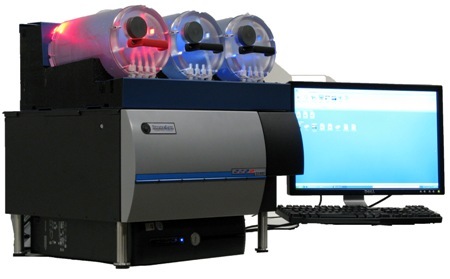 Once submitted, we will try and place you in contact with a suitable Flow Cytometry Systems supplier within 48 hours.